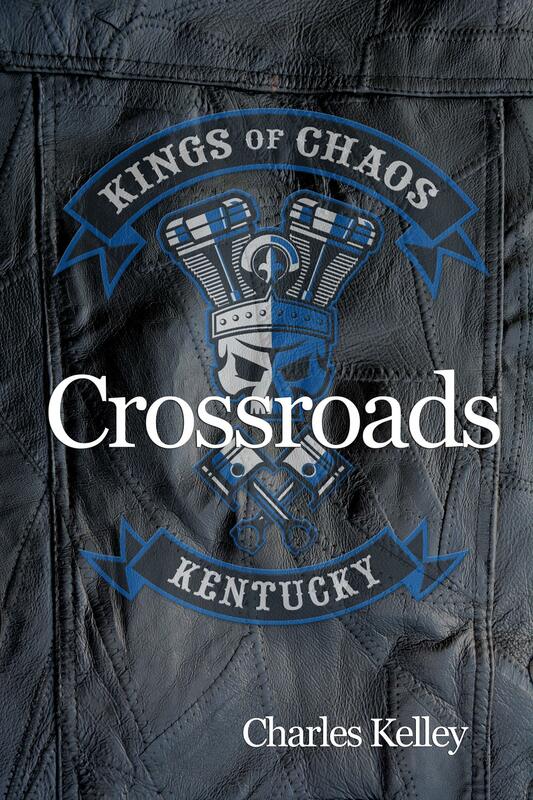 With all the rounds of proofreading, edits, and rewrites out-of-the-way, my first full-length novel Crossroads is approaching a release date. Final formatting has been completed, and the manuscript has been submitted to the publisher. My proof copy has been mailed from the printer, and once I receive it and comb through it to make sure it’s as perfect as I can get it, I will finally be able to announce a release date. In the mean time, let me brighten your day with an early look at the cover art and a brief synopsis to grab your attention!